Running your own business can be quite a challenging experience especially with the immense traffic, congestion zones and anxious drivers that are always somewhat late. 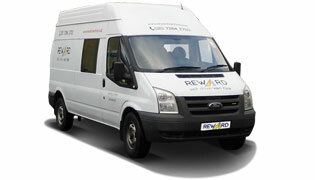 Our van hire services for businesses and self-employed make things easier for your contract or job. Builder? 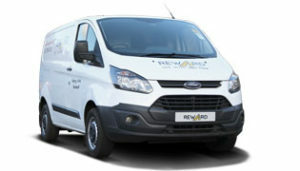 Need to hire a van? 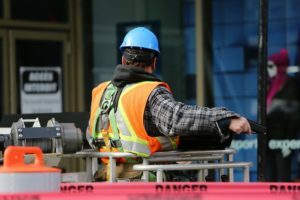 Whether you are an established company or a self-employed individual in building & construction industry we are here to make your life easier whatever the needs. 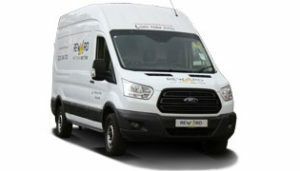 Operating from North London, we are here to take away the stress when you need that extra van for your construction job. 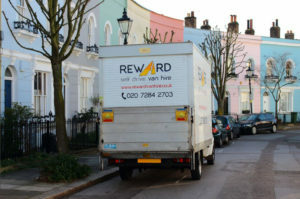 Whether you are an established removals company or a ‘man and a van‘ operation in removals industry we are here to make your life easier whatever the needs. Our vans are a good choice if you’re required to move whole flat or even a block of flats, moving office furniture or need a very large van for general removals where you need some extra space or additional power. 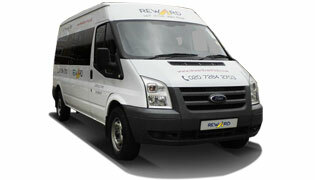 Our staff will help you with the planning of your business transport to avoid any unnecessary delays. 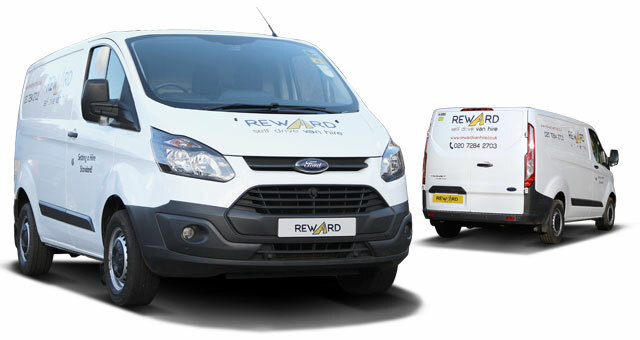 No matter what the occasion your business calls Reward, a van hire company in London, has a van that will suit your needs. 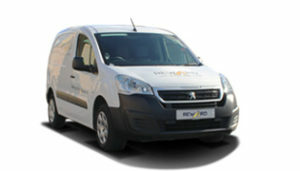 Van hire services don’t have to be always expensive. 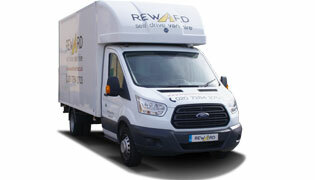 Our fleet of reliable, clean and well-maintained vehicles is available for hire at very competitive rates. 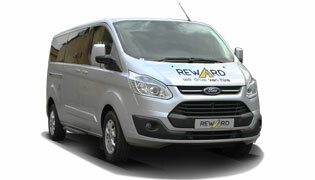 At Reward Van Hire we guarantee no surprise when it comes to the price. Book your van today! Our business van hire option offers extremely competitive rates on bookings for a week or for a whole month; ideal for instance if you need to manage rapid increase of your business or when going to a further destination.